Applications also can be completed via the farmers.gov dashboard by producers who have Level 2 eAuthentication accounts. Sign into the dashboard here: https://www.farmers.gov/sign-in. 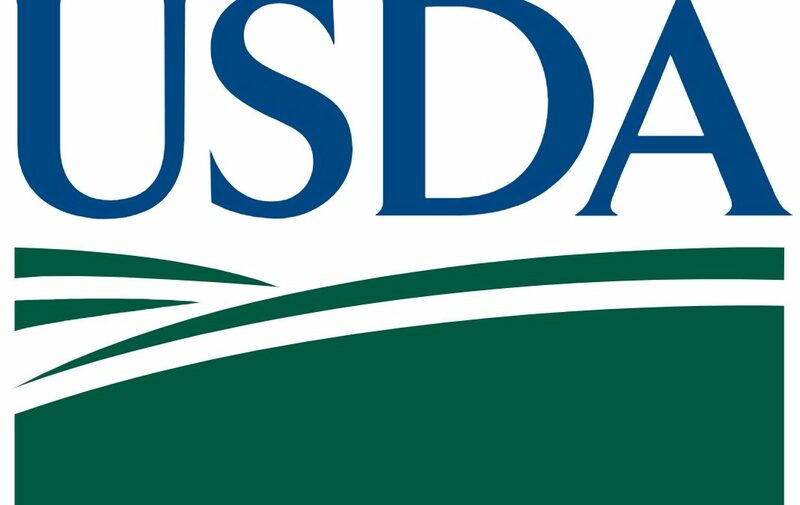 Producers who do not have an account can register for an account at www.eauth.usda.gov.